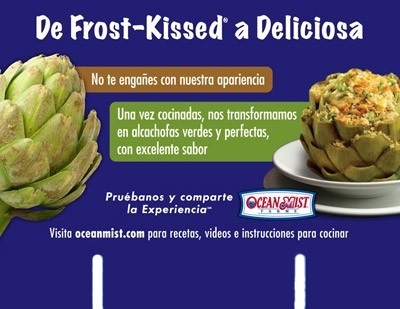 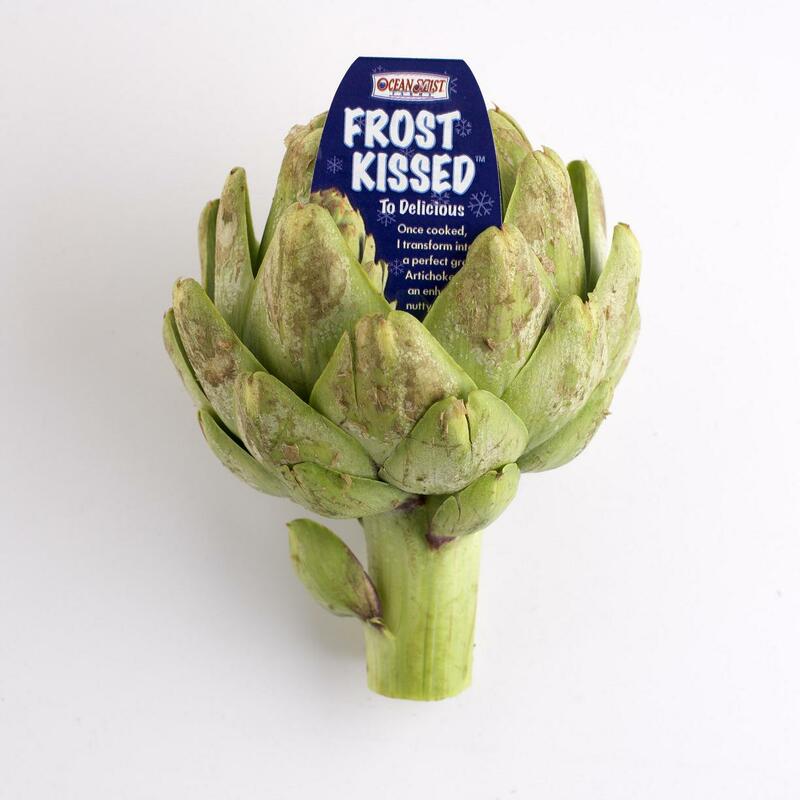 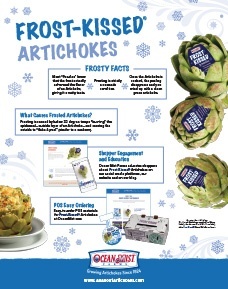 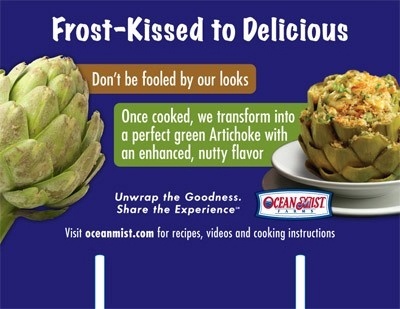 Looks like you are interested in our Frost Kissed® Artichokes point of sale materials! 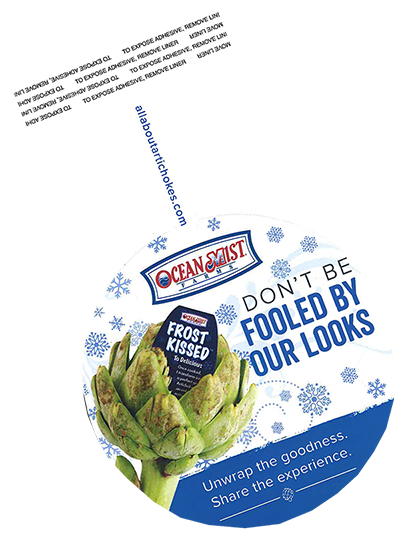 Fill out the form by choosing which material you’d like to order and the quantity of that material. 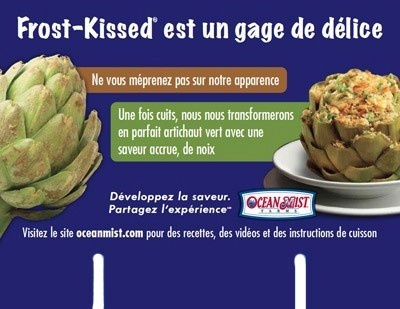 Once you have finished selecting, please click the submit button.